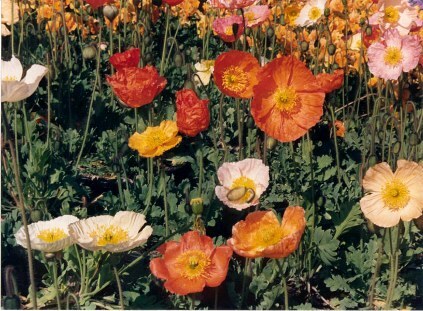 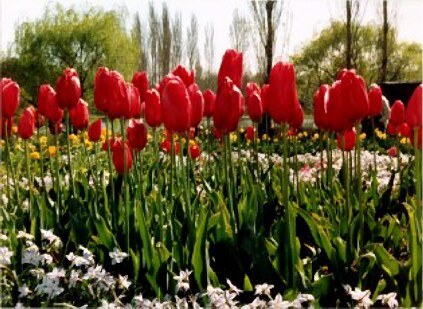 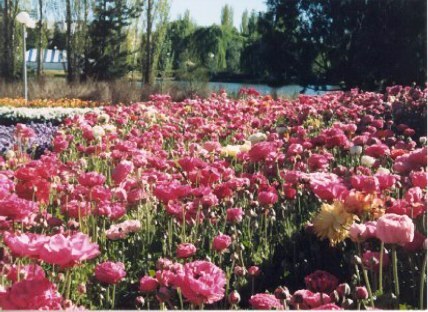 In September and October each year Canberra has a Floriade Festival. 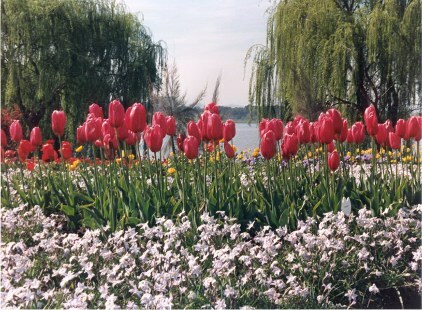 These pictures are from this Festival. 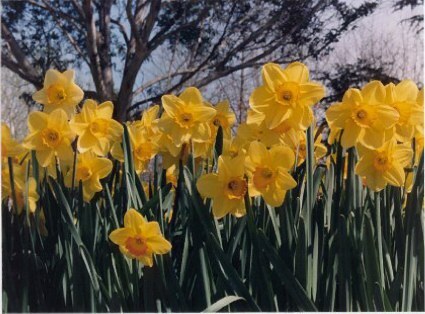 This picture of daffodils beneath gum trees is the one that won the award.